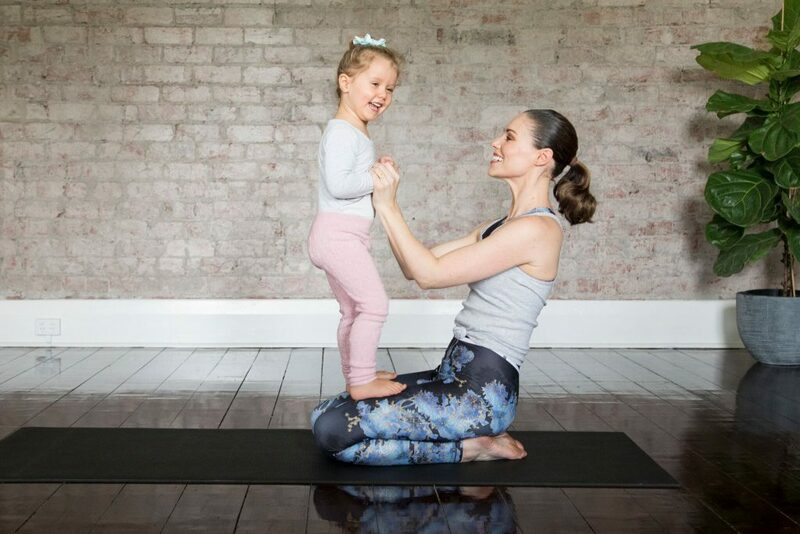 Lead by one of Melbourne’s premier kids yoga teachers Lois Kerr of Sprouts Yoga. Our preschool class incorporates calming breathing techniques, partner poses, sequences and songs. Lois is brilliant at keeping little people engaged, while having fun. We use music and role play to introduce yogic teachings the children can relate to. This class is designed especially for pre schoolers aged 2 to 7 years and parental involvement is encouraged. Our class is the perfect opportunity to connect with your little person and share a common interest. Kids yoga is the perfect introduction to the practice of mindfulness and serves as invaluable tool to navigate the fast paced and complicated world we live in. Children learn how to calm themselves down and centre themselves. Studies have shown mindfulness programs can improve mental health, sleep quality, concentration, wellbeing, the ability to manage and describe emotions, and reduces stress and tension in children.